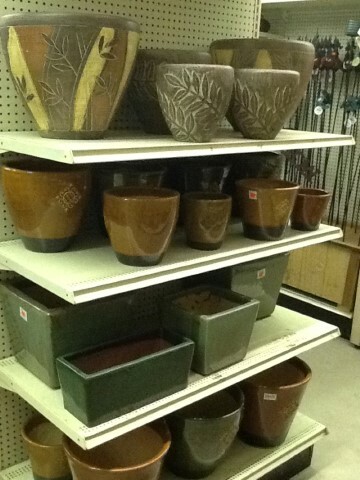 The container a plant is in can make almost as big of a statement as the plant itself. Planting containers come in many different shapes, sizes, and materials. 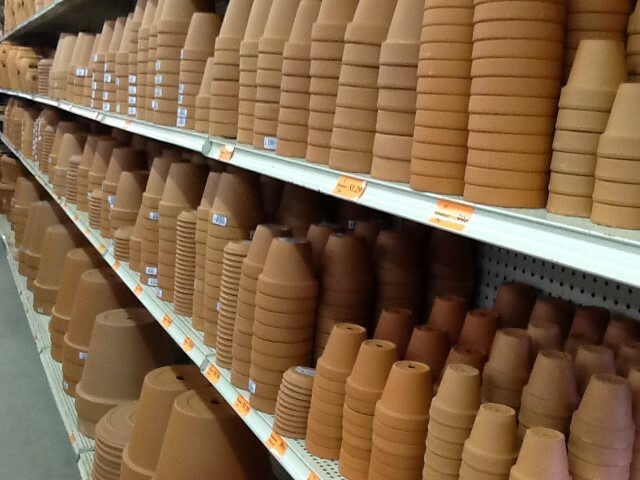 Most pots and planters are made from concrete, clay, plastic, resin, or wood. 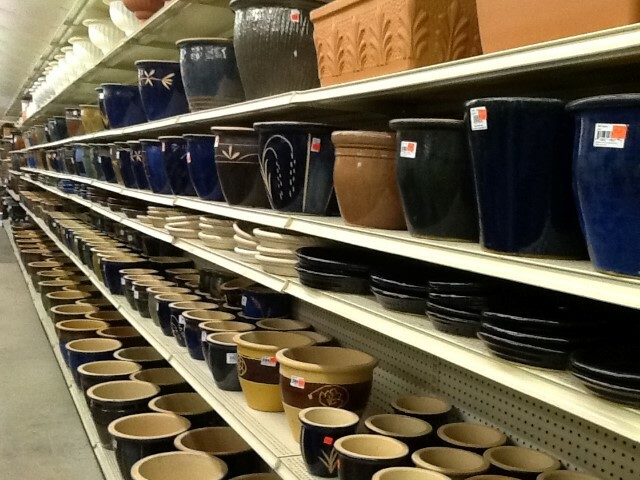 Round planters generally range in size form 1.5 inches to 36 inches in diameter. Some plants will require a specific type of pot or planter, but mostly the style choice is up to you. 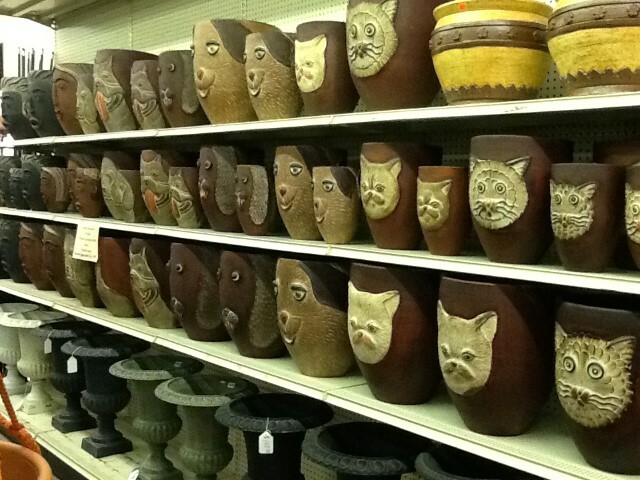 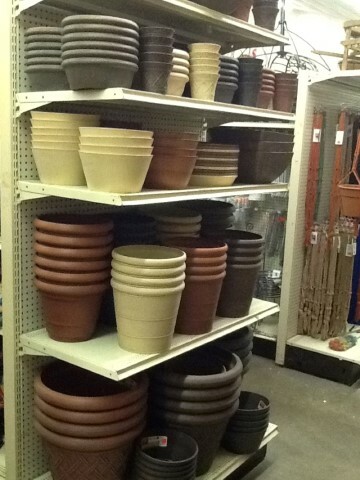 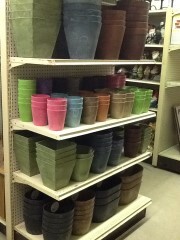 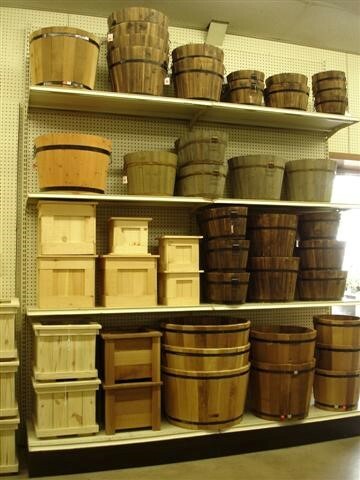 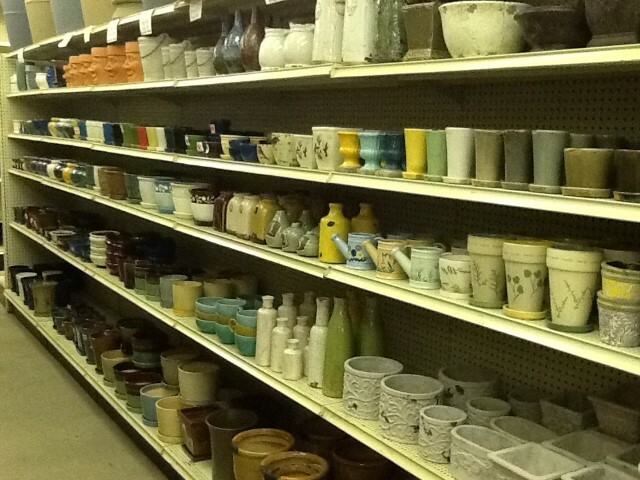 In stock at Baker’s Home & Garden Center, you will find a variety of specialty pots, planters, and accessories.